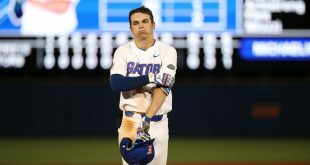 Florida MLB teams are off to a good start after last night’s series openers. 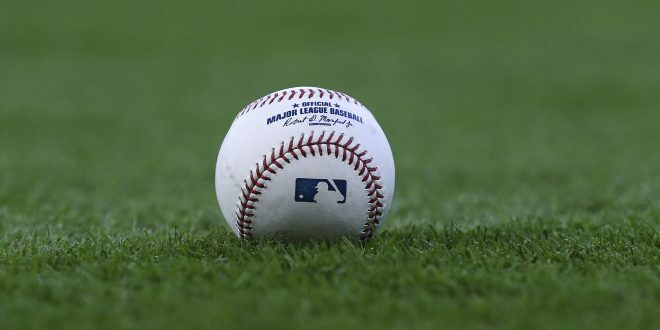 Both the Rays and the Marlins seem to be getting the gears in motion early in the season with a pair of wins Tuesday. 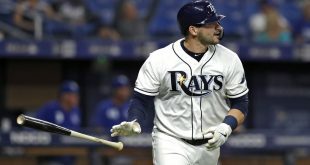 In St. Petersburg things were heating up for the Rays Tuesday night for a 5 to 1 beat down against the Detroit Tigers. Tampa pitcher Matt Andriese allowed only one run and four hits over the six-plus innings, retiring 12 straight during one stretch. Moving into the sixth Derek Norris had an RBI single making the score 3-1. Kevin Kiermaier had a run-scoring double during a two-run seventh to close out the score at 5-1. Tampa was coming off a rough 1-6 road trip against the New York Yankees and Boston Red Soxs. Manager Kevin Cash said he liked the way his team came out after losing 6 of 7 on their road trip. For Detroit, the Tigers continue their first long-winded road trip of the season. Both teams will face off for the second game of this 3-game series Wednesday night at Tropicana Field in Tampa. Rays pitching held the Tigers scoreless for eight innings while Tim Beckham keyed the offense. The Marlins are flirting with history with their first shutout win of the year against the Mariners. Tuesday night at Safeco Field, Miami went into the ninth inning taking a combined no-hitter. This was before Kyle Barraclough threw a one-out double to Mitch Haniger, closing out the score to 5-0. Marlins Pitcher Wei-Yin Chen showed precise accuracy through the first seven innings, making pitches that were hit right at defenders. 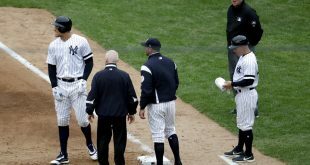 His perfect-game bid was lost on a 10-pitch walk to Robinson Cano with two outs in the fourth inning and later threw some in the seventh before being pulled by manager Don Mattingly. Chen reached the century mark in pitches and there was little argument about the decision. The Marlins will face the Mariners for the third and final game of the series tonight at Safeco Field.